Renowned trumpeter Amy Horvey comes to La Poêle to perform works by composers from the Netherlands! She’ll dazzle you with works by Richard Ayres, Cecilia Arditto, Louis Andriessen, and Isak Goldschneider – plus a new duo for Baroque trumpets by former Netherlands resident Cassandra Miller, featuring special guest Alexis Basque. 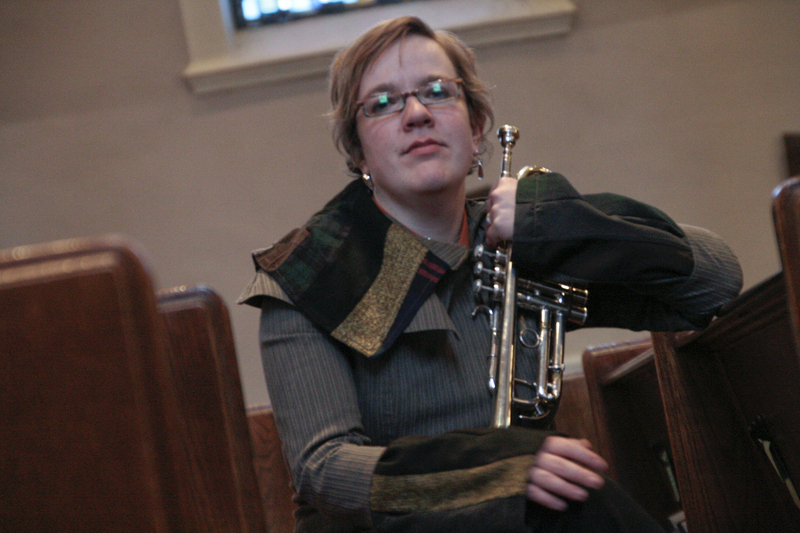 Amy Horvey regularly performs with the Montreal Symphony Orchestra and has appeared at many major festivals including the Montreal Baroque Festival, Festival of New Trumpet (FONT) Music (NYC), Lucerne Festival Academy, Ottawa Chamber Music Festival, and the 2010 Vancouver Cultural Olympiad. Amy has toured Canada and Italy with programs of new music for trumpet, and appeared as a soloist with the National Arts Centre Orchestra. She has released three albums to widespread critical acclaim: Interview (2009), Catchment (2010), and Mille Bayous (2011).